EventsHome » Events » Tapas and Drinks Anyone? It’s not sailing weather, so come join old and new friends (skippers and crew) while we reminisce about summer 2018 and dream about summer 2019. 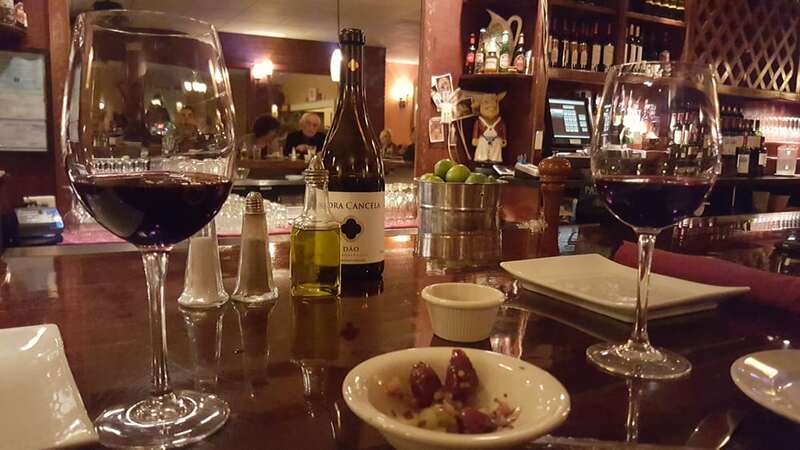 Enjoy great drinks and select tapas from 5-8 PM. Wine – $5, beer $3, tapas $5-7. Full menu available for dinner. next post: THE GREAT ANNUAL SUS BRUNCH/LUNCH !